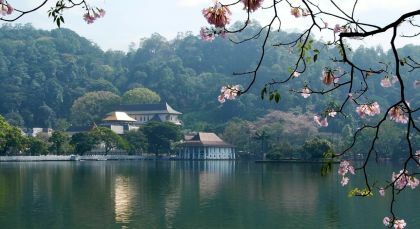 Your journey begins at Colombo, the lively capital of Sri Lanka where East meets West and the old and new coexist to create interesting cultural contrasts. 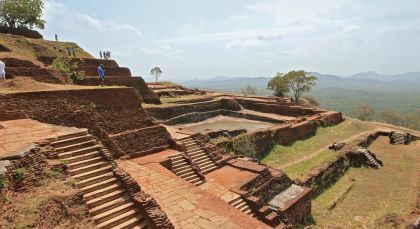 Travel onward to the famed cultural triangle, where impressive testimonies of ancient civilizations await you on this private luxury tour of Sri Lanka. Experience time with gentle Asian elephants who have been given a second chance at life thanks to Millennium Elephant Foundation, a local animal charitable organization. A personalized guide will be with you throughout your tour of the verdant 15 acre estate, and will be able to show you the facilities. Learn about how the organization medically assists these gentle giants. Take a tour of the on-site museum, which highlights the history of these elephants and the organization since it was first founded in the 1960s by the Samarasinghe family. This private experience offers you a 30 minute walk through the grounds with an elephant, where you can assist with the pachyderm’s bathing in a local river. If you would like the elephant to give you a shower from his trunk, then he may just oblige! You can also tour the Maximus Elephant Dung Paper Factory, an income-generating project of the organization. If you wish to stay longer, a three course lunch (with refreshments) can also be arranged in advance. 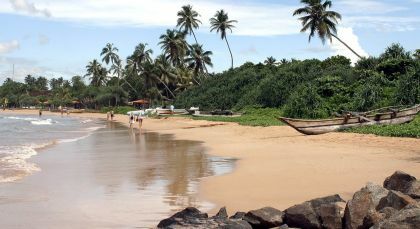 While traveling from South West Beaches, Colombo, to Tangalle visit the UNESCO World Heritage Site of Galle Fort. Relive the past with a visit to the 16th century port city of Galle and its colossal Dutch Fortress, which is living heritage site. 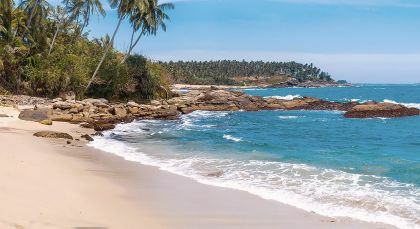 Admire the coastal beds with pure blue oceans and coral reefs; enjoy legends and archaeological artifacts, and see the only Sri Lankan port that provides facilities for pleasure Yachts. True foodie delight! 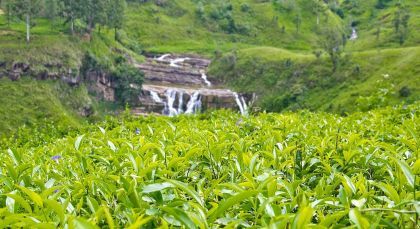 If you’re looking for authentic flavors, a half day tour (morning – afternoon) exploring Colombo’s cuisine is just for you! Join the lovely Mohara Dole at her home on a culinary adventure – Cooking by Color! Inspired by her Malay heritage, and Sinhalese and Tamil traditions, Mohara has transformed curry-making into an art! Sample delicacies from her repertoire of rice-based food, curries and salads whilst you cook with her. Savor the results of your labor at lunchtime. Before you leave, check out the authentic spices available for purchase, and don’t forget to collect your recipe booklet! Enjoy a personalized walk through the City of Colombo with Mark Forbes and see the city come alive through his love for Colombo’s rich culture and heritage. 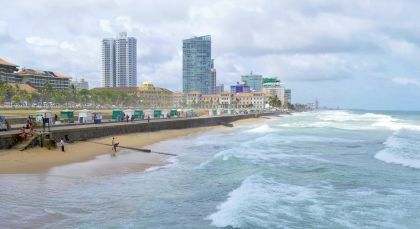 The amazing architecture which the Dutch and English left behind, combined with your introduction to words ‘borrowed’ from the Portuguese vocabulary, will show you a side of Colombo that few experience first-hand. With his knowledge and easygoing, friendly nature, Mark invites guests to enter into this world he has embraced wholeheartedly and reveals what being ‘Sri Lankan’ is really about. 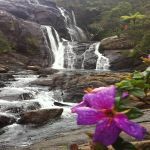 Best experienced in the evenings (but also fun during the mornings), this 3-4 hour walk will have you explore the ‘wind-down’ time that is an essential part of Sri Lanka’s island culture, and gently familairize you with the humid climate. ‘Before and after’ photographs of grand old buildings that Mark possesses will leave you breathless, and the exquisite architecture will certainly make you ‘shutter happy’! I would definitely recommend Enchanting travels to any one. From the moment we started planning our holiday, nothing was too much trouble and everything was perfect. I would not travel again without them organizing it.